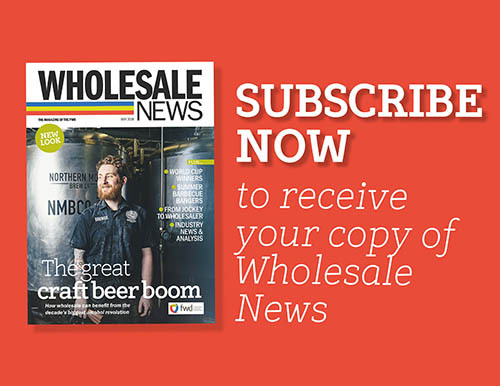 Wholesale doesn’t often make the headlines, except here at Wholesale News. Apart from the occasional appearance in the business sections, our entire industry usually flies beneath the radar of the national news media. 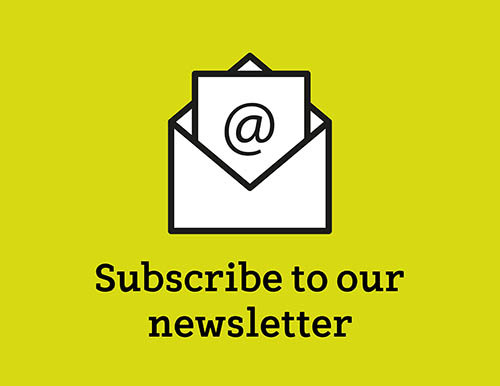 At FWD we think the vital work our members do should be recognised and applauded. As I write this, the UK is facing its worst weather for years and while the papers shout about the travel chaos of the “Beast from the East”, the wholesale distribution sector goes about its business with calm professionalism, with drivers and depot staff making sure that thousands of businesses have the products they need to keep millions of people fed and watered in these difficult conditions. That’s something worth celebrating, and that’s what we intend to do. We have commissioned a report into the societal impact of wholesale, which will measure the contribution our sector makes, not only in the jobs it creates and the tax it returns to the Treasury, but also its support for small businesses and vital services all over the UK. We’ll reveal this at our conference in June. We are also building a new information resource about our industry, which goes live at fwd.co.uk on 1 May. While this will mainly be used to facilitate knowledge exchange within the supply chain, it’s also an opportunity to reach two new audiences: the general public for whom wholesale is an unknown entity, and people looking for a challenging and rewarding career. For the first group there’s a compelling story to tell. The hospital where they were born, their school, their university (or prison, if life took them another way) and their workplace – if they ate there, whoever put the food in the kitchen was probably a wholesale distributor. Their local independent shop, the kiosk at the station, the coffee shop on the corner and the care home up the street – the products on their menus and shelves came from a wholesaler. Whether they’re in the pub, a restaurant or hotel, at the leisure centre or the cinema, or even if they fancy a late-night fast food fix – if there’s food in front of them, there’s a wholesaler behind it. And as we know, it’s not just about moving boxes; wholesalers add value by providing their 400,000 customers with business support, tips on what’s new or selling well, advice on how to set out a store or design a menu, and information on legislation and nutrition. Without a wholesaler partner, small family-run independent businesses could not grow and thrive, and vital local services would suffer. For the less mobile and those living in more remote locations, this partnership is a lifeline. For the rest of us, wholesalers’ support for a huge variety of food shopping and dining ensures that real choice, great service and fair prices are offered to everyone, in every corner of the country, every day. That’s a great story, and it’s FWD’s job to tell it. 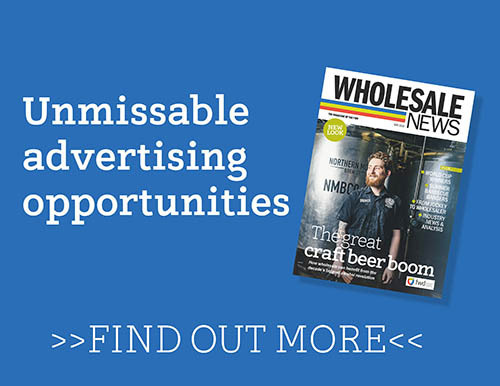 For talented young people coming out of school or university this year with skills and ambition, a career in wholesale almost certainly isn’t an initial priority. We think that’s a shame too, as this channel offers them great opportunities and the satisfaction of seeing the results of their efforts have a real effect. We’re currently assembling filmed interviews with ambassadors from all the roles within our industry, from drivers to telesales to customer support and management, and we’ll add their endorsements to the new web resource. Originally published 12:09pm March 11, 2018 , updated 2:43pm May 2, 2018 .